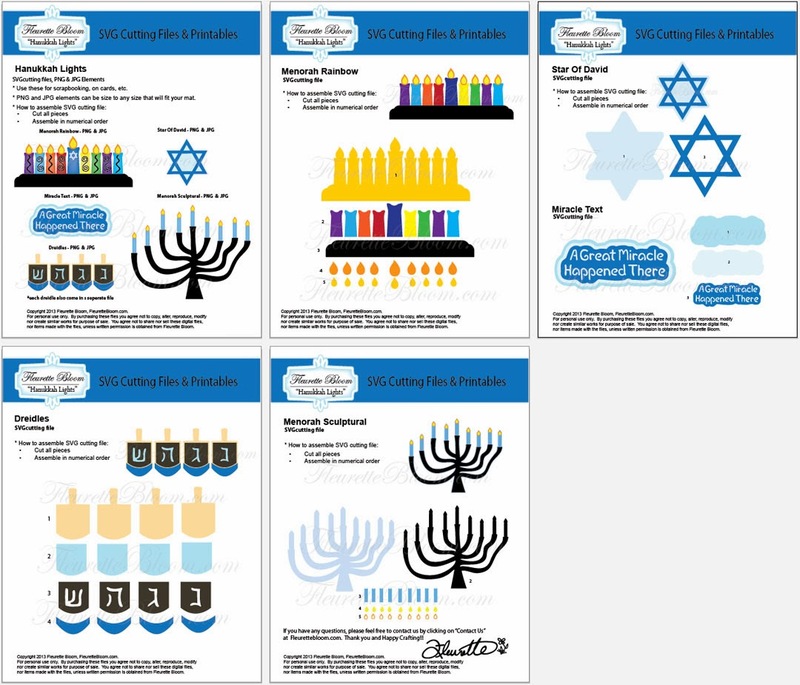 Hanukkah is just a few days away and this years Hanukkah is special because it overlaps with Thanksgiving! So, this year Hanukkah got a nickname - Thanksgivukkah!!! We won't have another Thanksgivukkah until 2070! 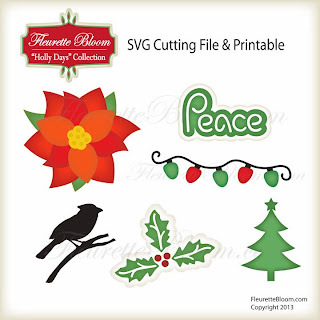 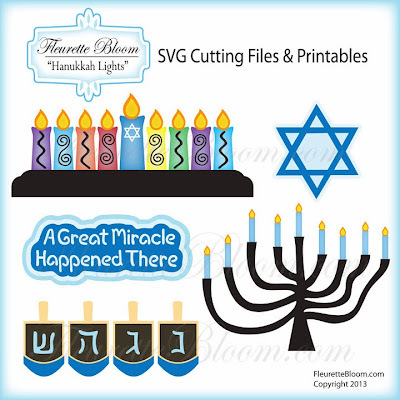 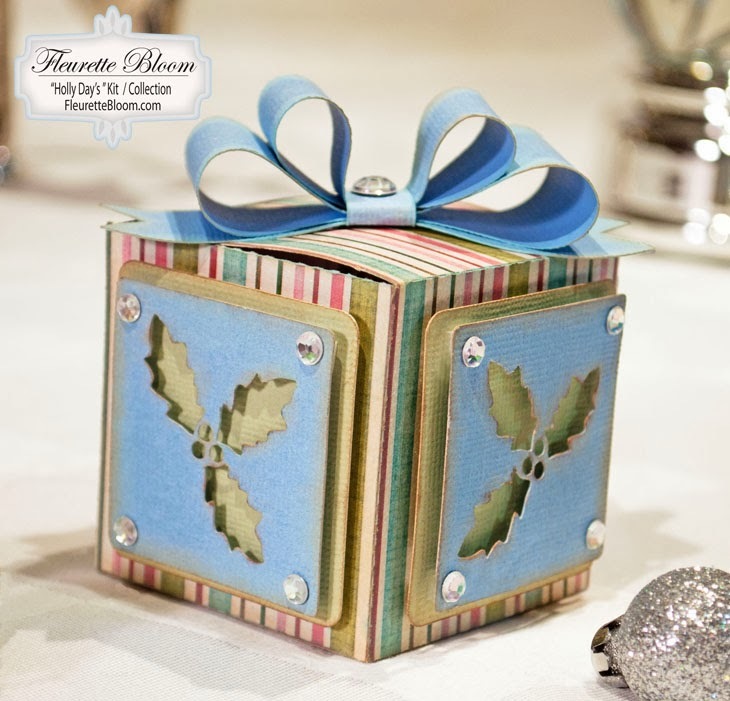 The new Fleurette Bloom "Hanukkah Lights" SVG Cutting File has two fun and beautiful Menorahs, one is very colorful and the other is artsy / sculptural. 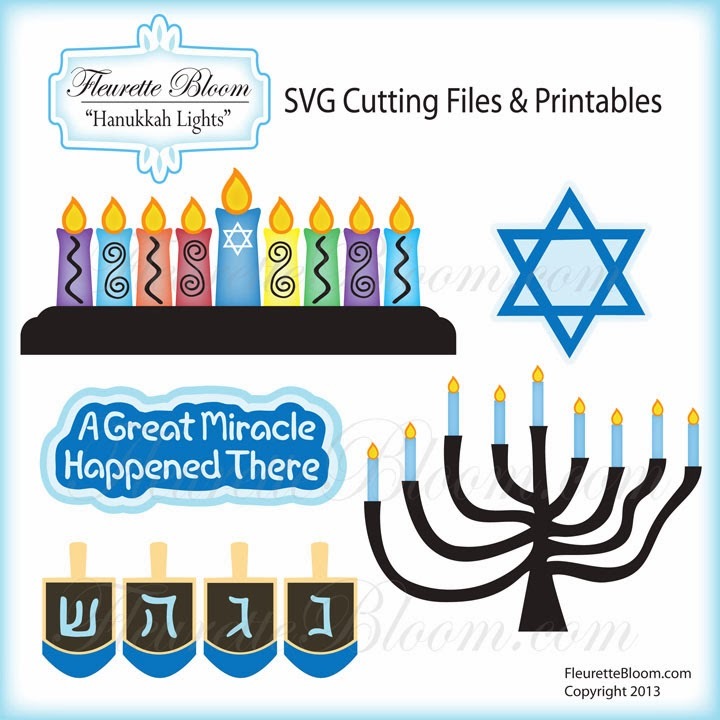 It also comes with a traditional Star Of David and of course I couldn't forget everyone's favorite, Dreidels with the letters נ (Nun), ג (Gimel),ה (Hey),ש(Shin), which together form the acronym "A Great Miracle Happened There" oh did I mention you get that in a fun word art file too! 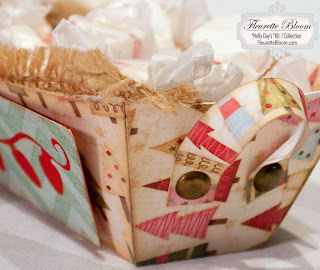 Be sure to share your projects on our Facebook Page I love to see them! 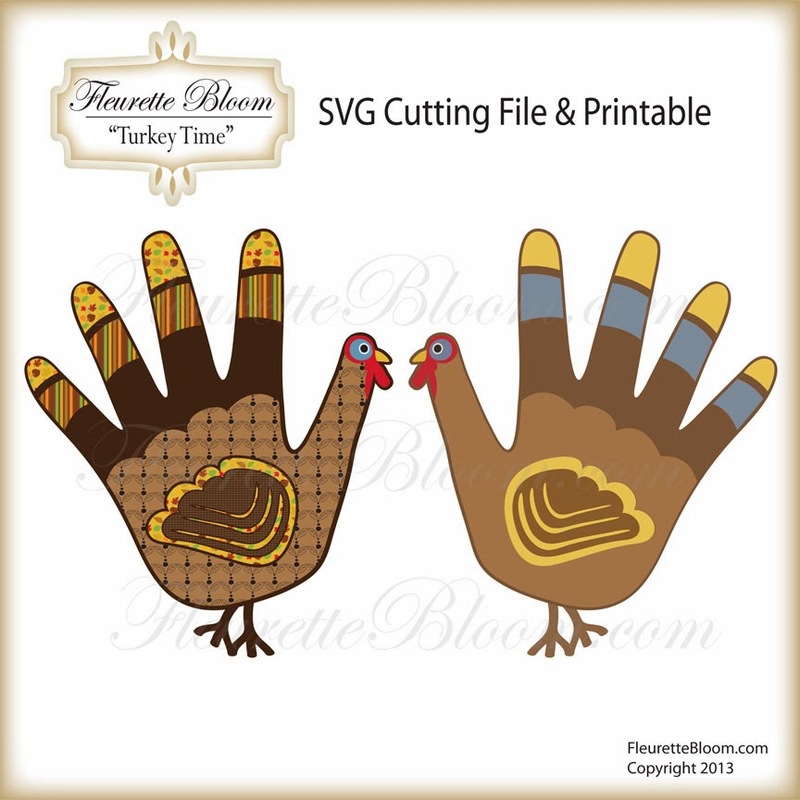 "Turkey Time" SVG Cutting file & Printable! 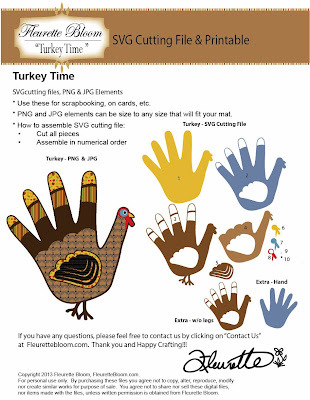 Remember making handprint turkeys as a kid!!! So much fun, now you can make a whole bunch of them and use them as place settings at a table, just write your guests names in the wing section (wing section removes giving you a blank wing space) , or send someone a sweet thanksgiving card reminiscent of your childhoods, make them into a wreath using multiple turkeys or create a banner, how cute would these look in a scrapbook too!!! 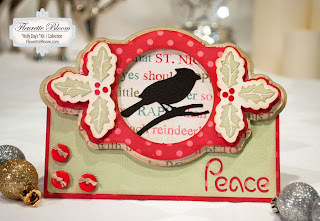 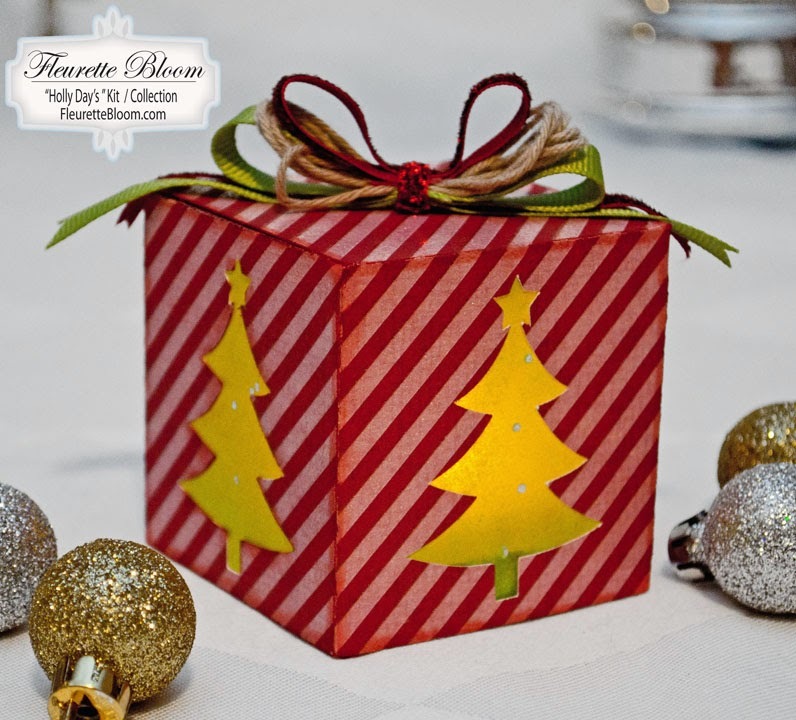 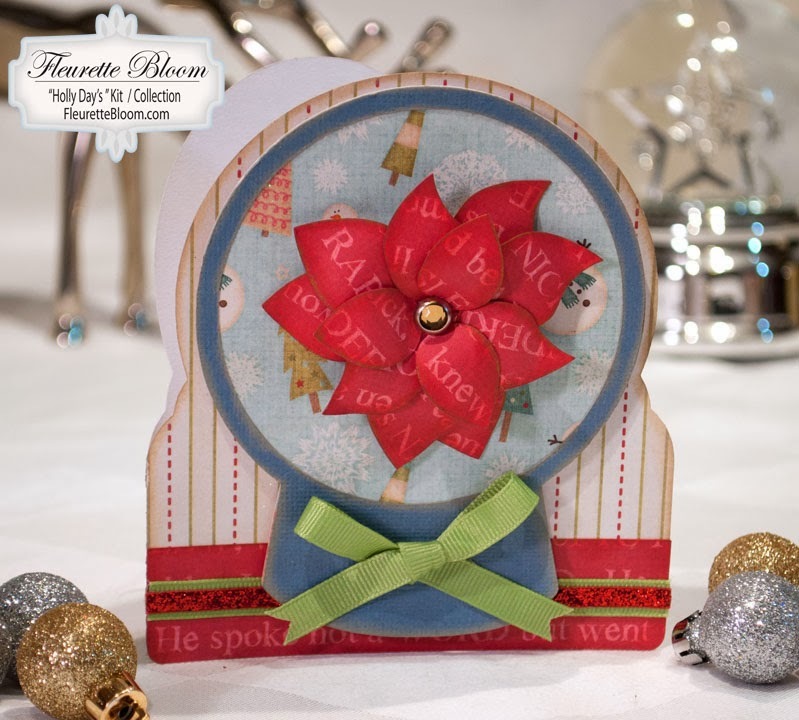 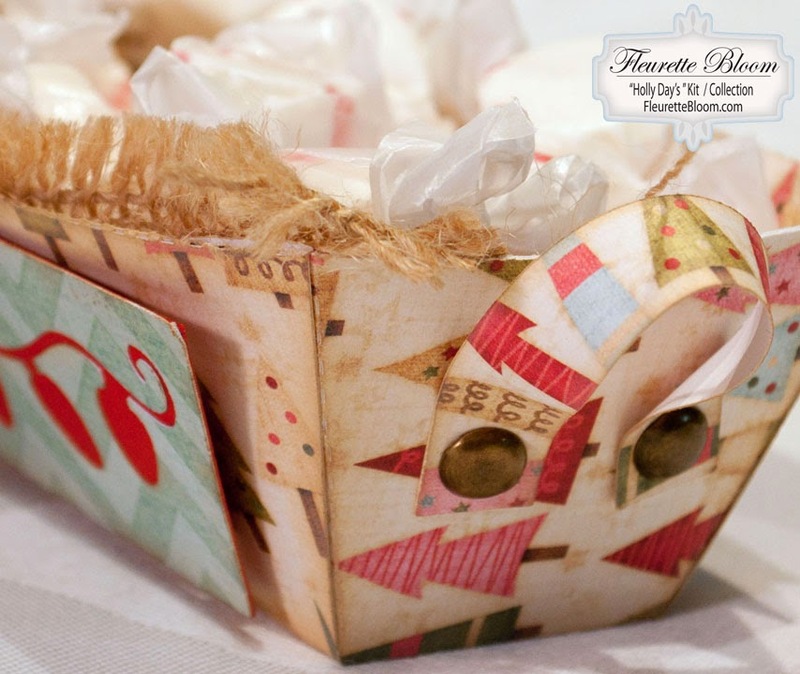 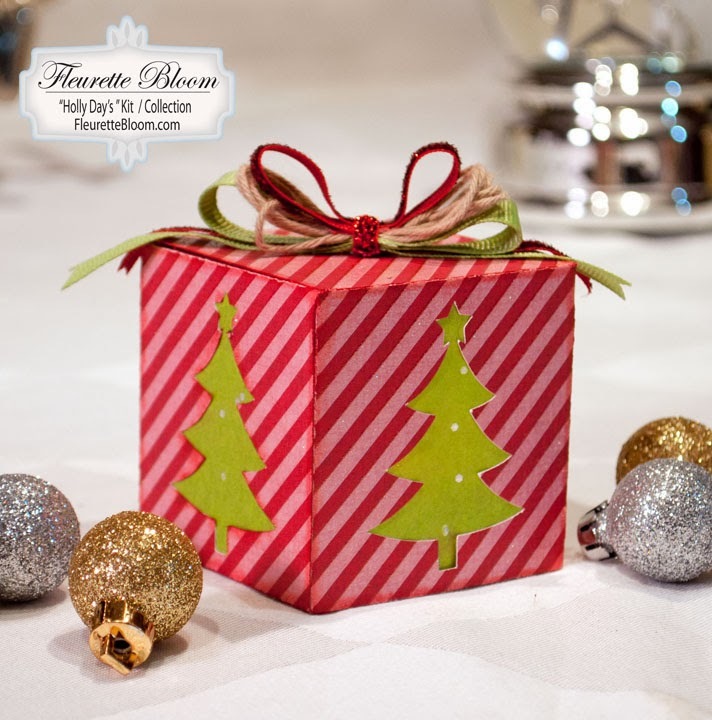 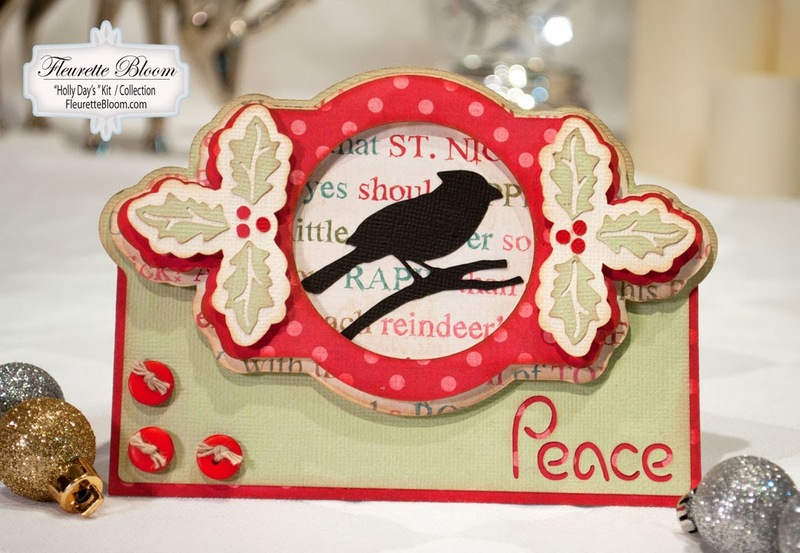 You also get a complete set of pretty elements that you can add to gift tags, bags or other cards. 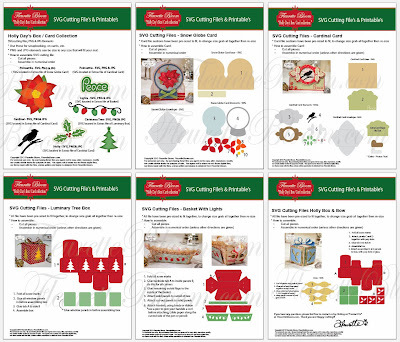 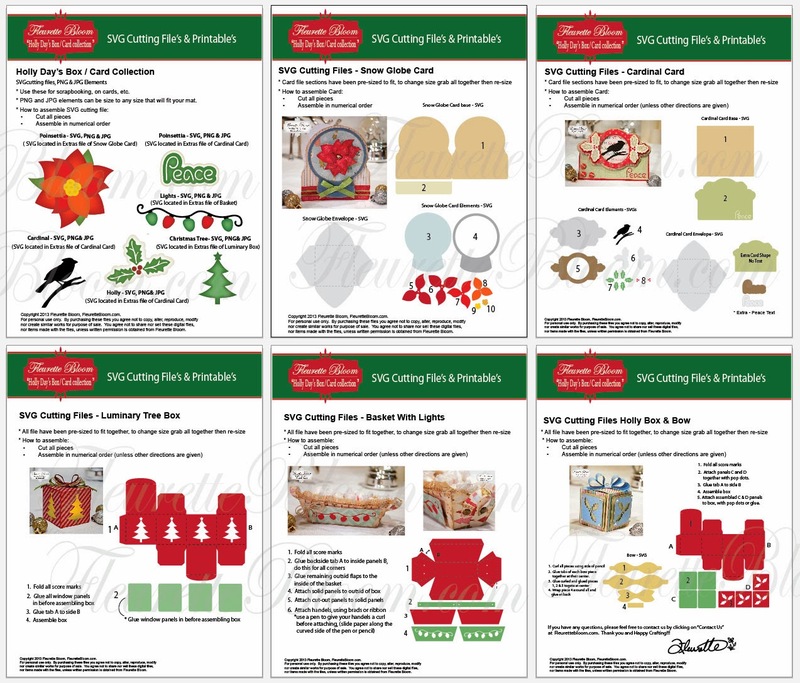 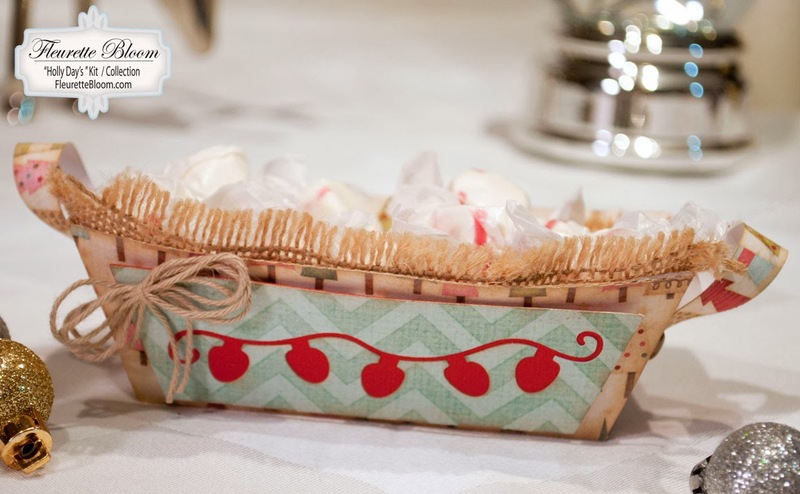 Create party favors, decorations, banners. Use the elements on wreaths, print and cut the elements and glue them on toothpicks to dress up your appetizers, the possibilities are endless!